Sportsman’s Guide just released a “Gear Up For Black Friday – 3 Day Sale“. 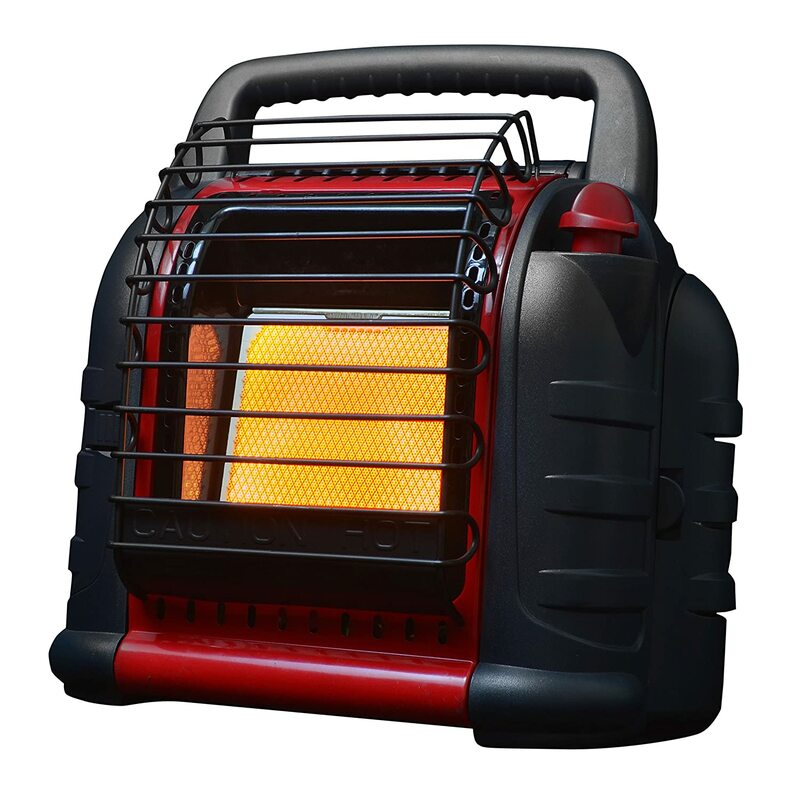 This Buddy Heater is included in the sale for a great price at $63 shipped. 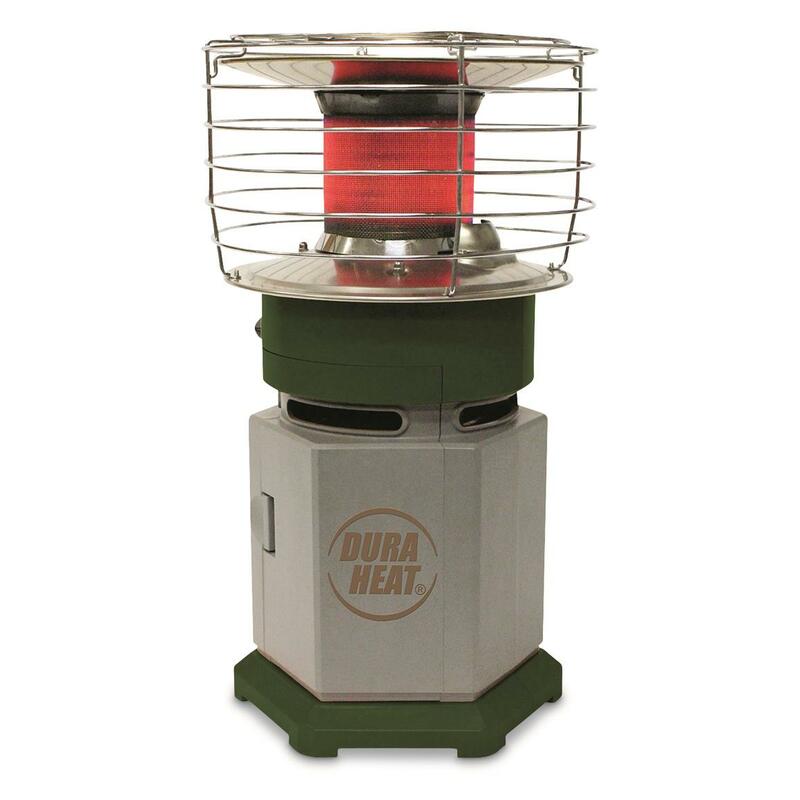 If you don’t have a heater for your shack, don’t miss this deal. 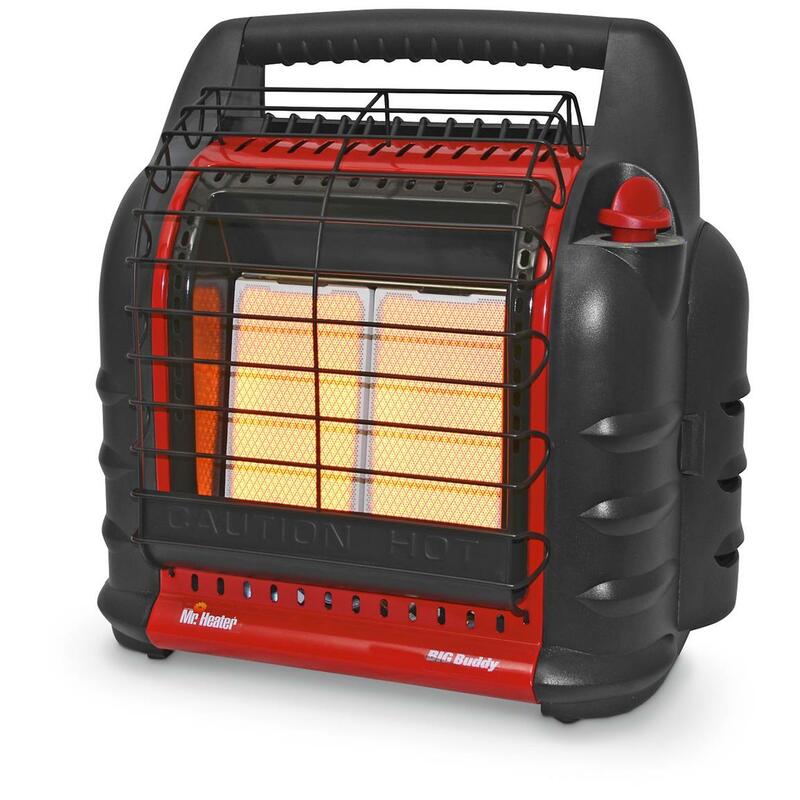 Amazon has a great price on this Mr. Heater Big Buddy Heater. These typically sell in the $130+ range, head over and grab one while they’re under $100. 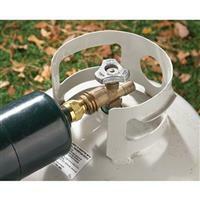 Gander Mountain has the best price on the web right now for this Jiffy PRO 4 Lite Auger. These typically sell in the $400+ range so if you’re in the market a Jiffy check out this deal! 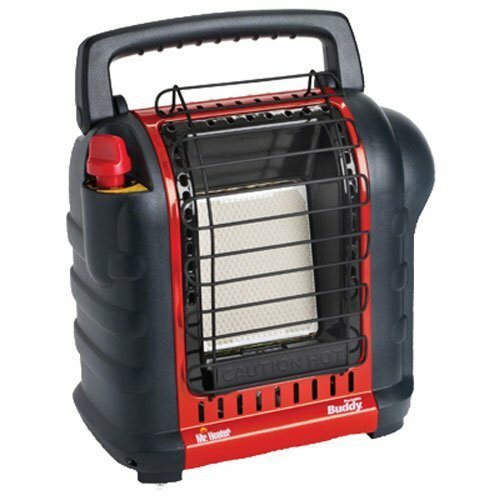 FishUSA has some great sales right now. Here’s another great deal we found over there. 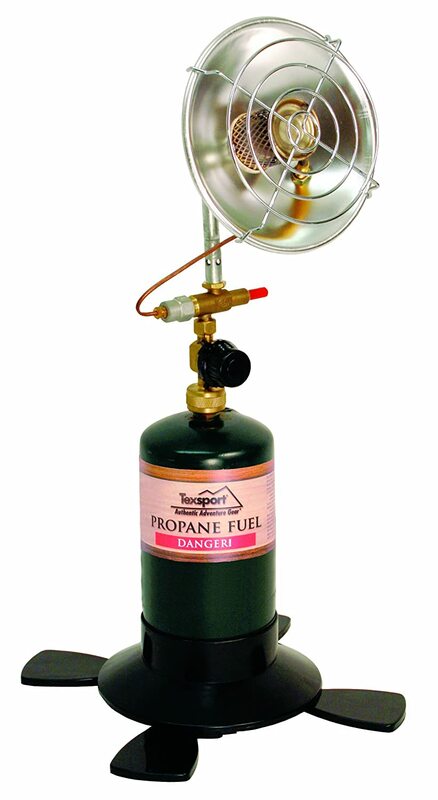 This Jiffy Model 44 Pro Propane Auger sells for $450 or more elsewhere, grab one at FishUSA for under $390! 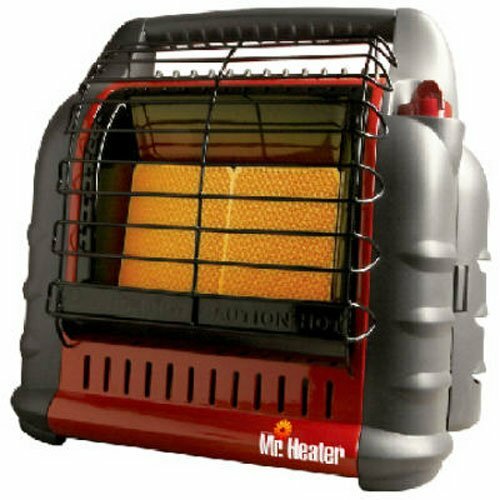 Sportsman’s Guide has amazing prices on their Mr. Heater Buddy Heater lineup right now. They’re marked down 30% plus you can get an additional 5% with their current coupon code promotion.